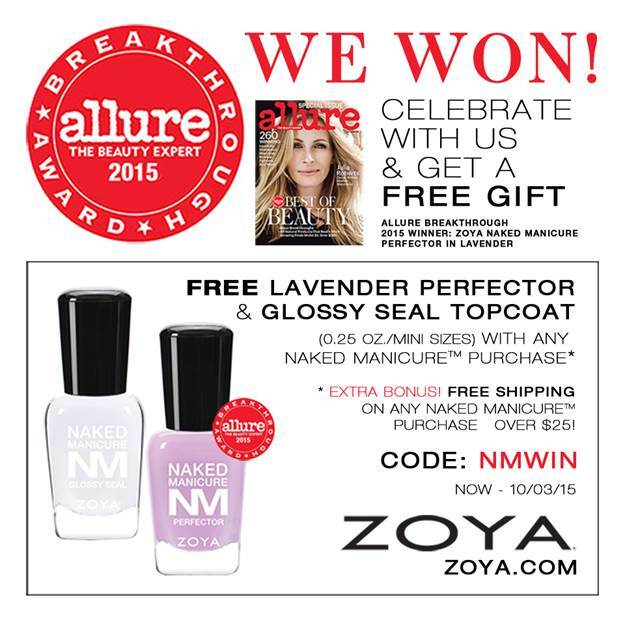 Never Enough Nails: Zoya Free Lavender Naked Manicure Perfector! * EXTRA BONUS! Free Shipping on any Naked Manicure TM purchase over $25!